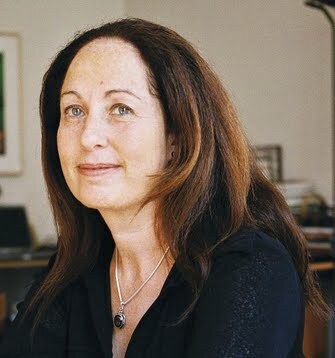 Vivienne Walt is a seasoned, award-winning foreign correspondent for TIME Magazine and other major US publications. She travels widely from her base in Paris, with broad expertise on war and terrorism in Europe and beyond. Walt has covered the Iraq and Afghanistan Wars, and the Egyptian, Tunisian and Libyan revolutions, and in Paris she was key to TIME's coverage of the Charlie Hebdo attacks and the 2015 ISIS attacks on Paris. She has landed major hard-to-get interviews, including a very rare sit-down with a foreign outlet with French President Francois Hollande, for a TIME Europe cover story, and three interviews with Saif Gaddafi before and during the Libyan revolution. She covered Iraq under Saddam Hussein and for many months after the US invasion collapsed that dictatorship. In Europe Vivienne has traveled widely across the continent, investigating the refugee crisis, Islamic militancy, the European economic crisis and the IMF negotiations, the Iran sanctions negotiations, and many other issues. She is also a seasoned hand in Africa, where she has reported in about 30 countries in every region, and under arduous conditions, from South Sudan to the Niger Delta and the DRC. Born and raised in Cape Town, Vivienne emigrated to New York after graduating from university, and now lives in Paris with her husband and child. Browse my personal website for a small selection of my work. Apologies for it being a little outdated. You can also click on http://time.com/author/vivienne-walt/ for the latest stories in TIME.